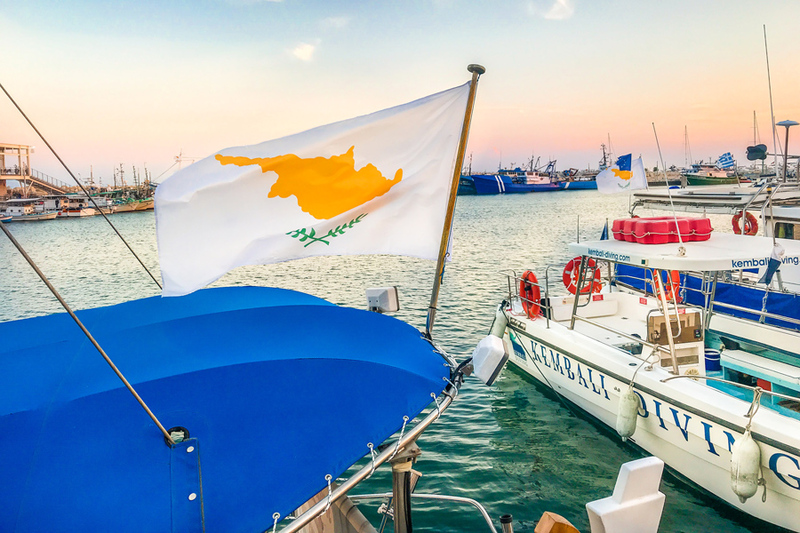 Cyprus, the third largest in size island of the Mediterranean, is rich in history, traditions, arts, natural landscapes and flavors. 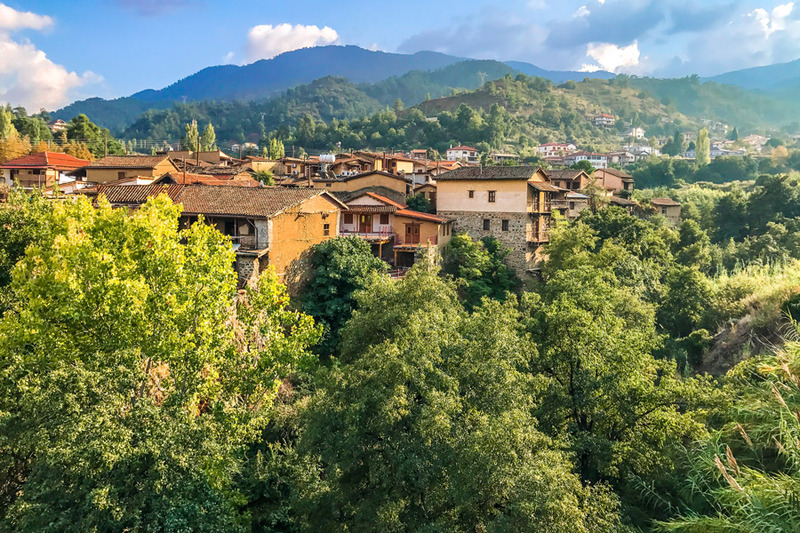 From the picturesque capital city, Nicosia, to Paphos and from Ayia Napa to the highest point of the mountain range of Troodos, every city and village hides astonishing landscapes and attractions that you have to discover. On the island of the goddess Aphrodite you will visit archaeological sites, churches and monuments, you will dive in turquoise waters and fill your time with countless activities. 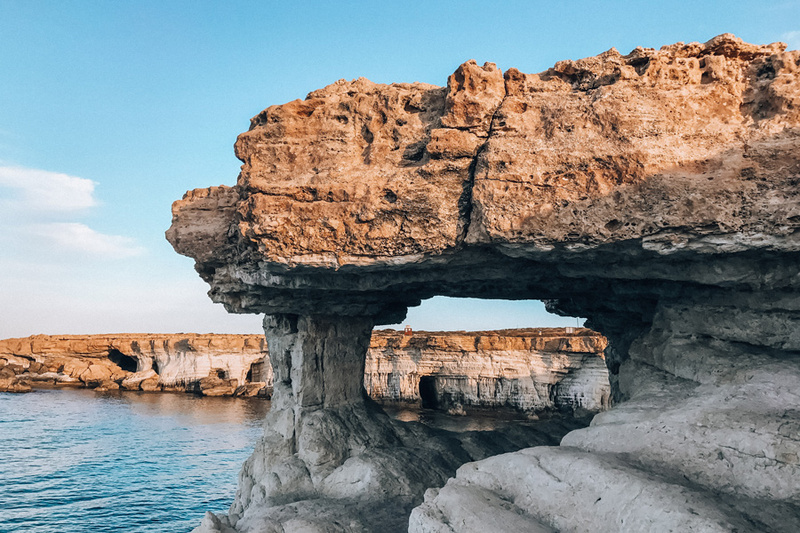 Begin from Petra tou Romiou, the location where Aphrodite was born, visit the Kourion, explore the beautiful wine villages, try some halloumi, make your own ceramics and meet every side of the Cypriot cities. Limassol is the largest coastal city in Cyprus and the island’s most important port. It has a vivid night life and rich cultural tradition. Even though its modernization advances in a fast pace, it manages to combine the modern, the rich and the traditional. You will grasp this when you take a walk across the newly-renovated pier, drinking some coffee at the old port and doing your shopping in Limassol’s newly created marina. At the pier, apart from walking, you can exercise and then dive into the clean water. Finally, in the quaint cobbled streets of the old town you will find the castle, as well as markets, alleys and small shops of the old era. The know-it-all says: Its shore is 15km long! The old town of Limassol is one of the city’s most beautiful locations. Narrow streets, pedestrian walkways, old abandoned buildings, stone-built alleys, mosques and churches are only a few of what you will see there. An ideal place for food or drinks, as it hosts some of the best shops in the city, while it is bustling with life even during the late evening hours. 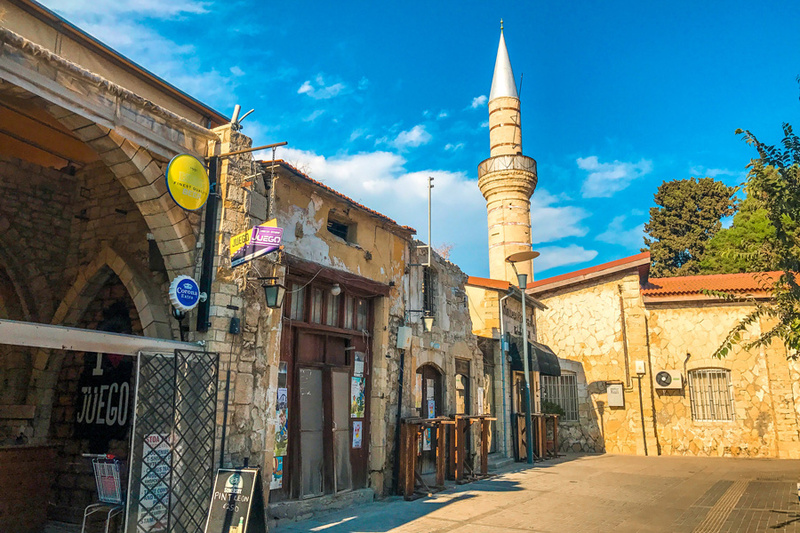 In the old town you will also find the municipal market, which has an abundance of Cypriot fruit, vegetables and meat, as well as Limassol’s castle that nowadays houses the Medieval Museum of Cyprus. The know-it-all says: The Castle hosted the only English Royal wedding that did not take place in Westminster Abbey (Richard the Lionheart – Berengaria of Navarre)! 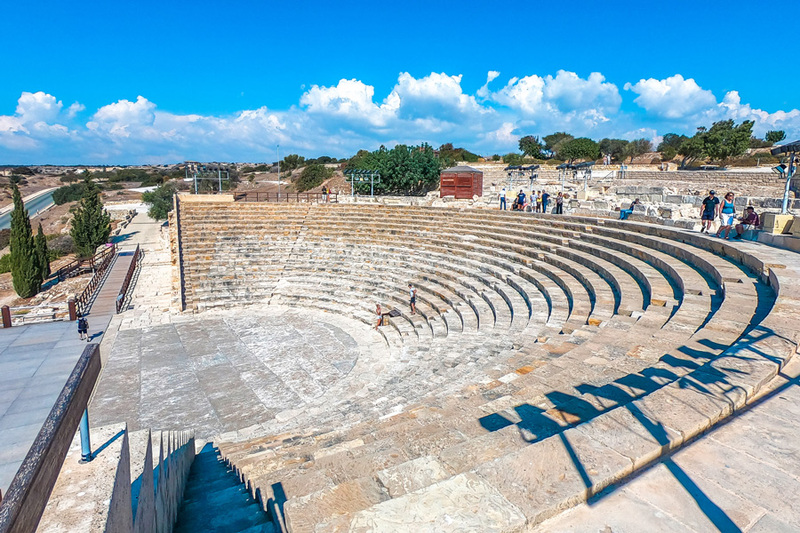 The Kourion archaeological site is one of the most important archaeological sites in the entire Cyprus. The city-kingdom is built on a hill just 15 minutes away from Limassol. You can explore it on foot and learn about its history, as well as gaze at the valley of the Kouris River and Episkopi Bay. On the site, the elements that steal the show are the impressive mosaic floors, the ruins of the Roman Forum with the baths and, of course, the Greek-Roman theatre with the amazing acoustics. At the theater, with the capacity to host 3,500 spectators, during the summer season many plays, concerts and other cultural events take place. The know-it-all says: The site hosts the only mosaic depicting gladiators in the world! 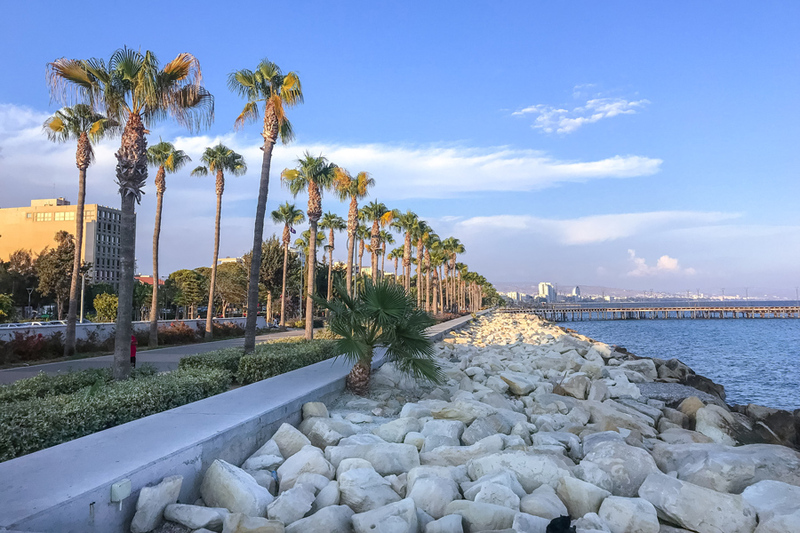 The newly created pier with the palm trees, the docks and parks ends up at the old port of Limassol. The renovated port is adorned by boats, cafés and restaurants, while it remains up until today a hangout for hundreds of people. The port’s traditional atmosphere comes to total contrast with the glamour and luxury of the new marina, which is right next to it. The New Marina is the hottest spot for luxury shopping, while it offers high-quality options for food and coffee. The know-it-all says: The construction of the New Marina cost 350 million euros! The wine routes are a huge chapter for Cyprus. “Megalonissos”, namely the big island, is one of the most ancient countries in the world when it comes to wine production, with a history of 6,000 years! Nowadays, it has invested money, knowledge and countless hours for the production of wines that do not exist anywhere else in the world! Among them we find ksinisteri and the smooth communion wine of the ancient times, the famous Commandaria wine, which is produced only in 14 of Cyprus’ wine villages! 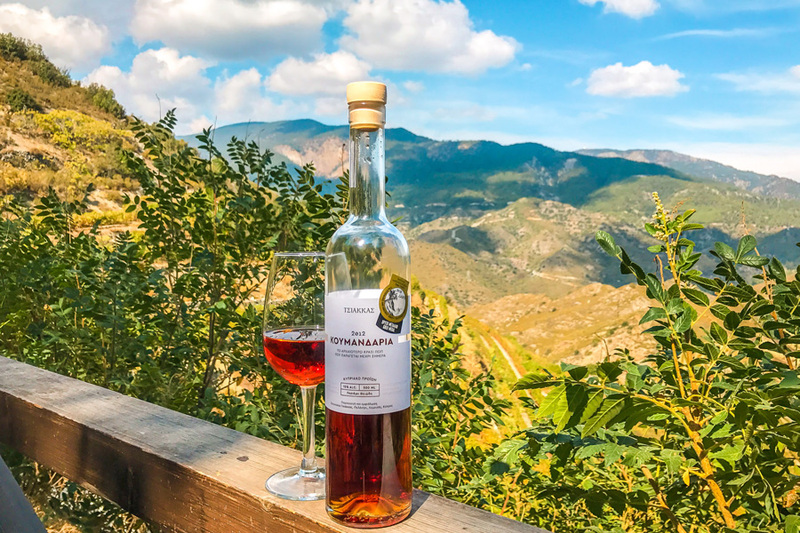 With 41+ wineries and through seven extremely interesting routes, you will feel the Cypriot hospitality and learn the secrets of wine and its history. The know-it-all says: Commandaria is the most ancient wine in the world! Nested in the mountains of Troodos, Kakopetria will offer you more than any other location in Cyprus. Quiet, peace and an incredible picturesque landscape are dressed in the colors of nature! The village is the best option for an excursion next to creeks, small bridges and stone-built, quaint streets. This taken-out-of-the-past scenery is ideally completed with a walk to the watermills and the museums, while, for the end, we have for you the best trout of your life! What more could one ask for from a walk in Kakopetria? The know-it-all says: The famous “Kakia Petra” (=Bad Rock) is located on the village’s entrance, while it also known as “Petra tou Androgynou”, meaning the Couple’s Rock! Nicosia, the much-battered capital city of Cyprus, is modern, lively and at the same time traditional and quaint. It is unknown to the tourists as the island of Aphrodite is famed for its beautiful beaches. But whoever doesn’t get to know Nicosia is missing out on half of the island’s beauty! Nicosia is the only bisected capital city in the world, but this does not keep it from rapidly evolving. Center of the economy, a strategic location with great levels of reconstruction, but also a city with a notable night and cultural life. The old town with the colorful renovated houses, the churches and attractions, the bustling pedestrian walkway of Ledra and the large squares are only a few of its locations worth exploring. Finally, outside the city you will find a few of Cyprus’ most beautiful villages. Villages dressed in the simplicity and serenity of the past, as they refuse to move forward with such big leaps…! The know-it-all says: The word «Λευκωσία» (“Lefkosia” – the Greek name of Nicosia) means “White substance” or the city of the White Gods! 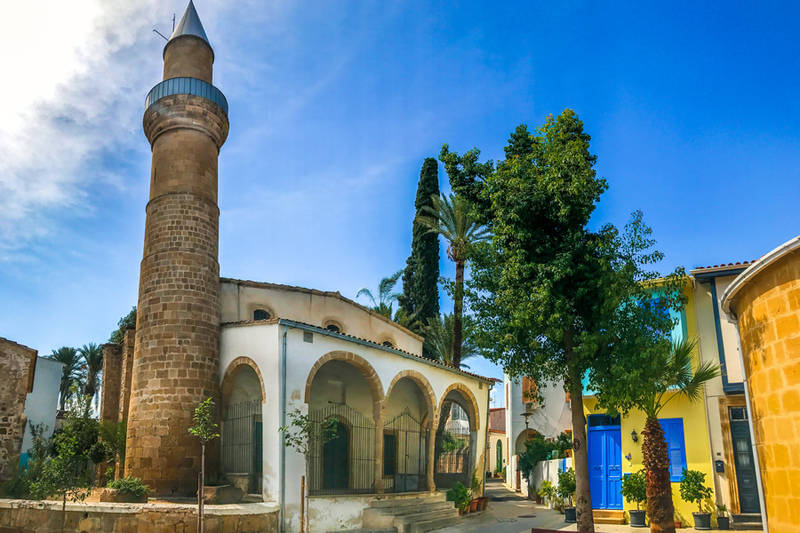 The old town of Nicosia will impress you with the multitude of colors, as well as with its quiet. It is surrounded by the massive Venetian Walls, inside which there is a prevalent medieval character. 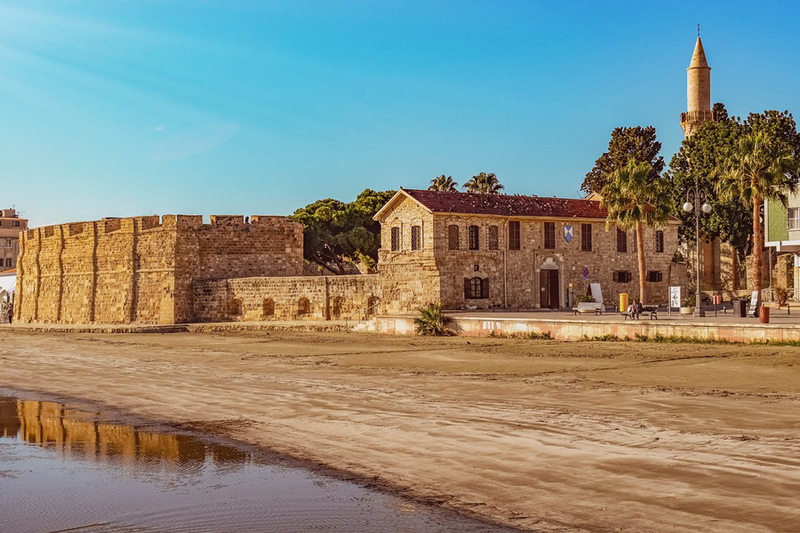 The buildings’ architecture, the churches, museums, mansions, the Omeriye mosque, the House of Chatzigeorgakis Kornesios, the Archbishopric of Cyprus as well as the dozens of small and large squares will fill your photographic canvas. Furthermore, along the narrow streets you will see arts that have faded away over the years, such as candle-makers, blacksmiths, tinsmiths and even cobblers. 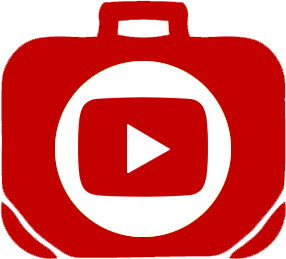 The know-it-all says: It is bisected across the middle! Discover Nicosia on two wheels! No, we are not referring to a classic bike tour, but for something more original, more alternative, with a little more action. We are talking about a Segway tour. Riding on an electric Segway you will have the chance to meet every corner of the old town, while at the same time you will learn about its history and many tips. 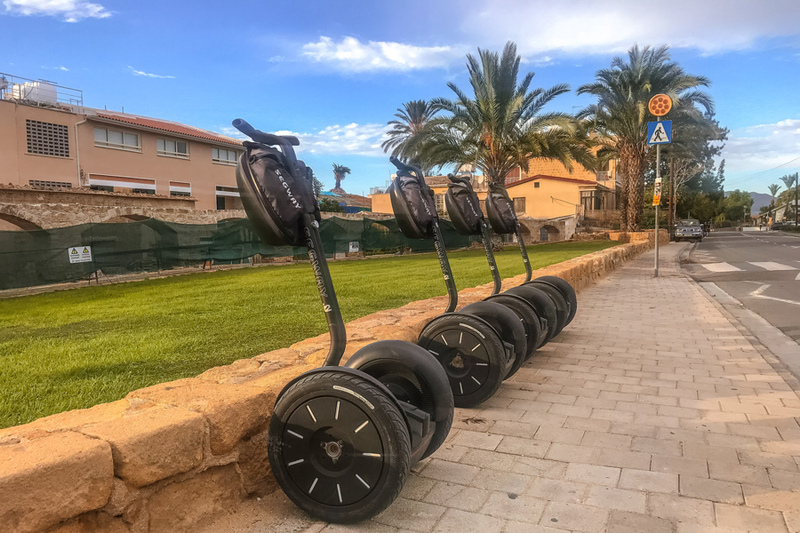 The safety and experience of Segway Station will make you feel comfortable from the very first moment, while the photographs, images as well as the overall experience will remain unforgettable. Beaches are the real trump card and one of the most major reasons for one to visit Cyprus. Rightfully so, as its waters remain warm until mid-November, while they have received a lot of awards and have been characterized as the cleanest waters for swimming in all of Europe! In fact, at many beaches, their incredible color surpasses even photoshop’s color pallet! 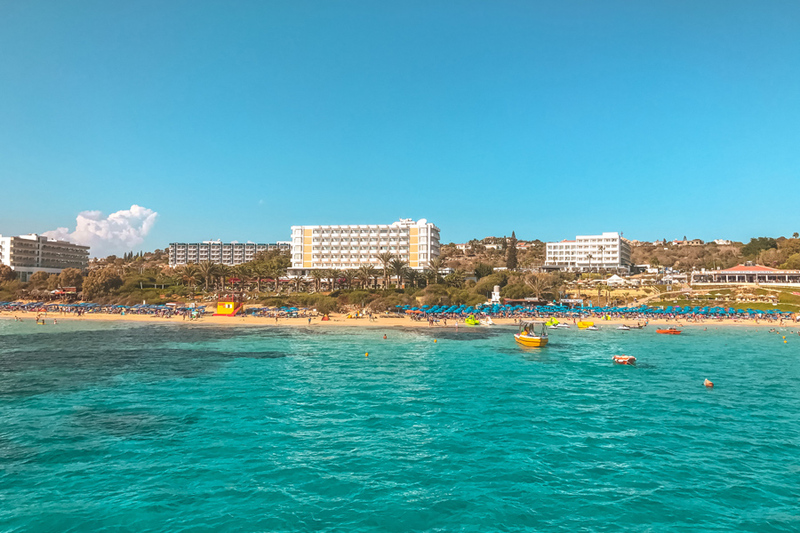 Some of the beaches you must visit are the Nissi Beach and Blue Lagoon in Ayia Napa, the Governor’s Beach and the Pissouri Bay in Limassol and the Coral Bay and Akamas in Paphos. 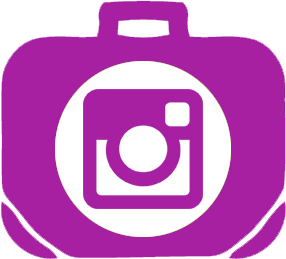 Cost: Free–Sunbeds from 0 to 30€ per person. The know-it-all says: There are 57 beaches that hold a Blue Flag! 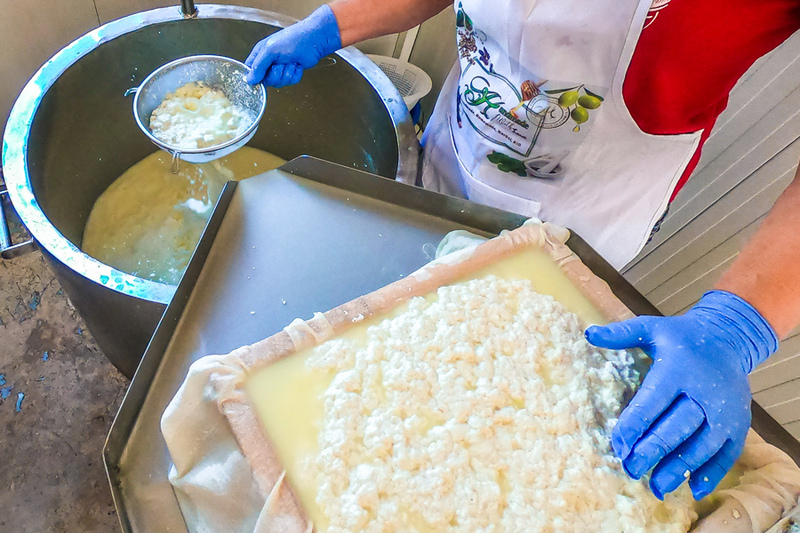 One of the most interesting things you can watch on the island is the production of halloumi. Halloumi is a PDO product of Cyprus, which is based on milk. With the right ingredients and through a special processing, we get an especially tasty result that is velvety and rich in flavor. Nowadays, only a few households take up halloumi production. The entire process, from the milking to the moment it gets into molds is very interesting, while it is worth traveling to Chirokitia to watch it live by Miss Loula. Cost: Around 6€ per kilo. The know-it-all says: The average yearly consumption of Halloumi is 6.9 kilos/person! Ayia Napa, the city of rapid growth, wonderful beaches and wild clubbing. The village’s first building was a monastery, which was surrounded by dense vegetation, that’s why it was called Ayia Napa, namely the Saint of the forests. The small fishing village of few residents has evolved into one of the most tourist-attracting locations worldwide, which gains ever more hotels, beach bars and shops. It is certainly not a sanctuary or the ideal destination for families, but it is a place bustling with life and energy 24/7. 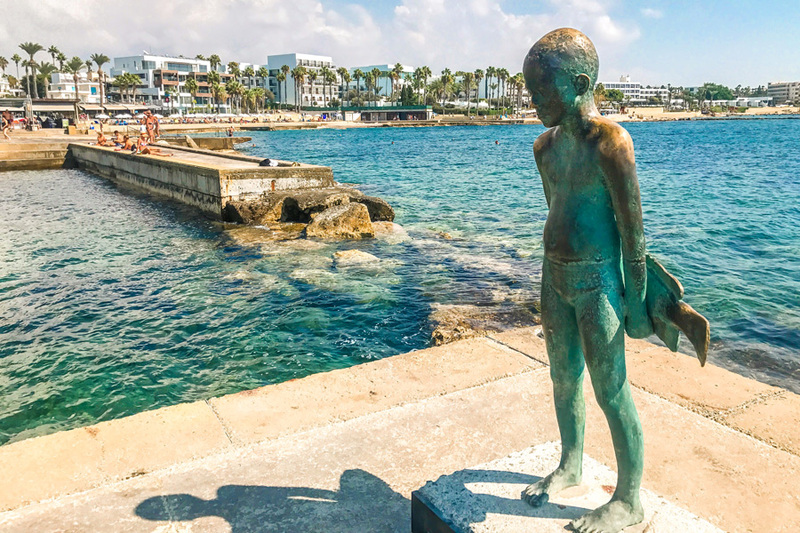 In Ayia Napa you will see the Thalassa Municipal Museum, the monastery, the sculpture park, while you will have the chance to do all water sports, as well as take a walk in the National Park of Cape Greco. You will also have the chance to swim in its crystal-clear waters, sunbathe on its golden and white beaches and dive from the vertical rocks across its coastline. The locals prefer Protara, an area next to Ayia Napa, which does not offer a lot of options, but it has wonderful seas and, above all, more quiet. Finally, it is worth mentioning that the area is picked by a lot of couples for their wedding ceremonies. The know-it-all says: The Nissi Beach is the second in monetary value beach in the world! The Cape Greco National Forest Park is one of the most well-known areas in Cyprus. Pristine, with immense natural wealth, Cape Greco has escaped the tourist reconstruction, as it is protected by the Natura 2000 network. The area is rich in fauna and flora, it has submarine ravines, caves, vertical calcareous rocks, an extraordinary seabed and crystal-clear, turquoise waters (Blue Lagoon) that you will not find anywhere else on the island. At the point of Cape Greco you will find the wonderful church of Ayioi Anargyroi, while close by there is another natural phenomenon, the “Kamara tou Koraka”! Finally, you can get to know it by the sea, through a Boat trip. The know-it-all says: In the Park there are around 400 different species of plants! 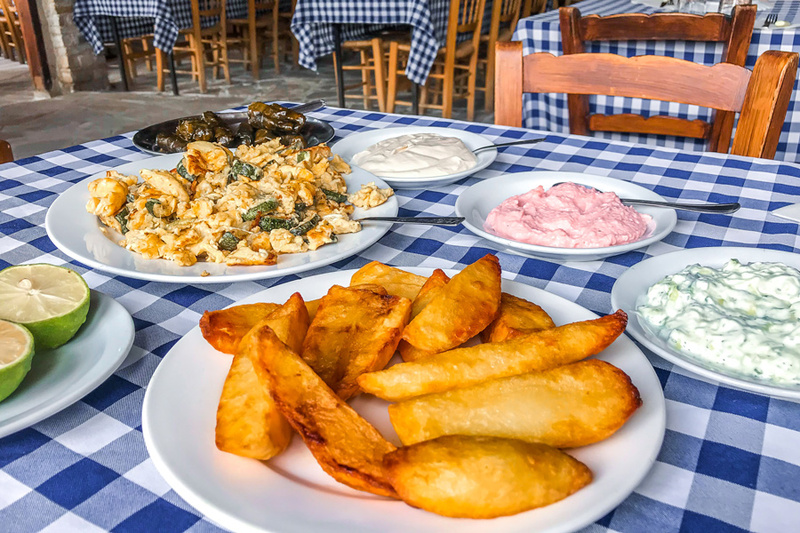 The tasty food in Cyprus is completed by the incredible Cypriot mezedes. (Almost) Every tavern and restaurant offers a variety of small servings that start from 12 and may be as many as 22 small dishes. These servings include sauces, olives, appetizers and main dishes. The minimum number is for two persons and the flavors are based mainly on local delicacies, which take the visitor on journey to the depths of the Cypriot cuisine. Finally, you should know that the Cypriot Mezedes are not the same in every restaurant, but they do not change in any individual restaurant. 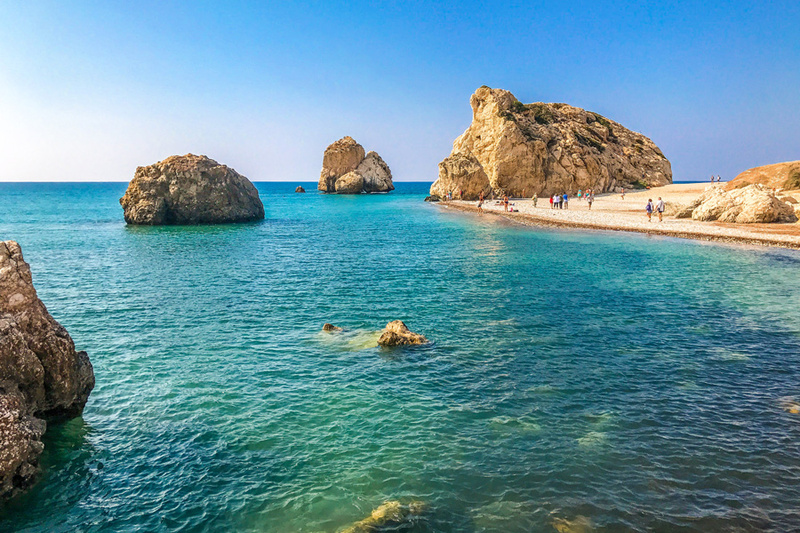 Paphos is one of the largest tourist resorts in Cyprus with dozens of luxury hotels, wonderful beaches, boundless natural wealth and a history of thousands of years! The city is divided into Ano and Kato Paphos, two areas that are so different, but so interrelated. 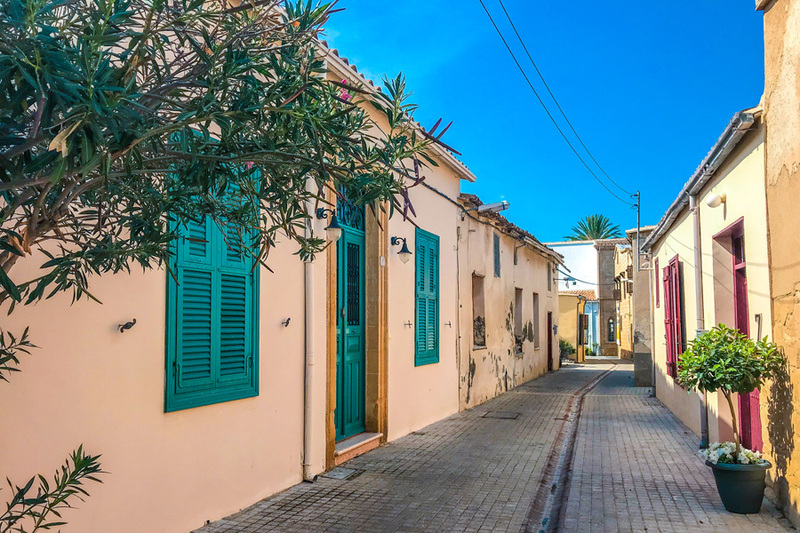 Ano Paphos is picturesque, with narrow cobbled streets, markets and a mix of different neighborhoods that call for you to discover them! Kato Paphos is an outdoor museum full of history, which is included in UNESCO’s World Cultural Heritage Sites. Over there you will find tombs of kings, roman houses, mosaics and the beautiful beach that ends up at the city’s medieval castle! Summer in Paphos, as in all Cyprus, is long and hot, so you should enjoy one of its eleven blue-flagged beaches! The best ones, of course, are the Coral Bay and the Blue Lagoon. For dessert, we have for you the widely known Geroskipou delight with 100+ years of tradition, while if you want to add some adventure in your life, visit the virgin and rocky area of Akamas, protected by the network of Natura 2000! Paphos, full of Light, full of Seas, full of History! The know-it-all says: It was here that the goddess Aphrodite was worshiped for the first time! The famous Petra tou Romiou is located in the area of Kouklia, just 20 minutes away from Paphos. It is one of the most well-known attractions of the island due to the legend that on that beach the goddess of beauty, Aphrodite, was born. Petra tou Romiou is the second among the three rocks and was given this name as it is said that it was thrown by the legendary Digenes Akritas to keep the Saracens away. The predominant version, of course, is that it was detached after a large earthquake and (as many other rocks) ended up at sea. Either way, the area wins over the visitor with its wild beauty and crystal-clear waters. The know-it-all says: (or rather the legend says:) If you swim around the rock three times, you will gain eternal youth, beauty and you be will be able to conceive a child! 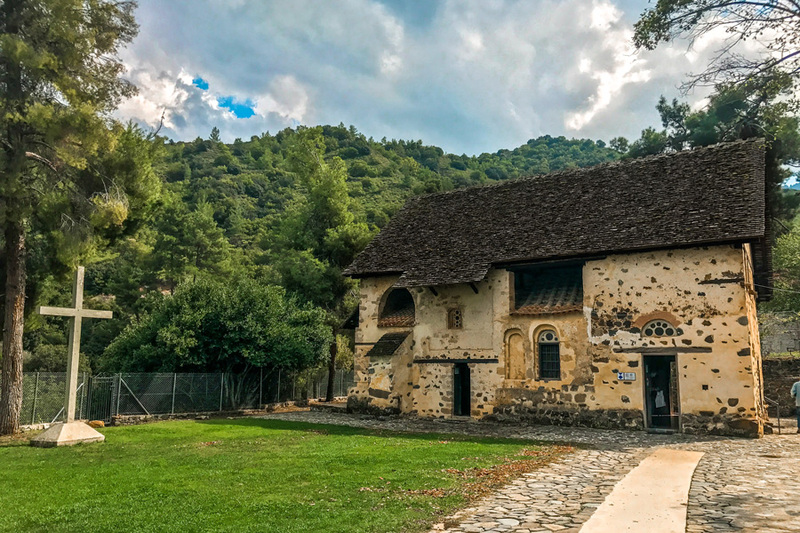 10 churches hidden in the natural wealth of the mountain range of Troodos make up the largest part of religious tourism in Cyprus. They are under the protection of UNESCO and have one common characteristic…the wooden roof. Churches with an immense religious significance will impress you with their simple but warn structure and the vivid murals of Saints and Apostles. The most far-off churches are at a distance of 70km (about 1.5 hours), while the most beautiful ones are Panagia tou Araka and Ayios Nikolaos tis Steyis. Devote one day to meet Cyprus’ religious wealth. The know-it-all says: Cypriots were among the first to accept and preach Christianity (Acts of Apostles)! Cyprus, an island full of seas, could do no less than offer excellent sea activities. 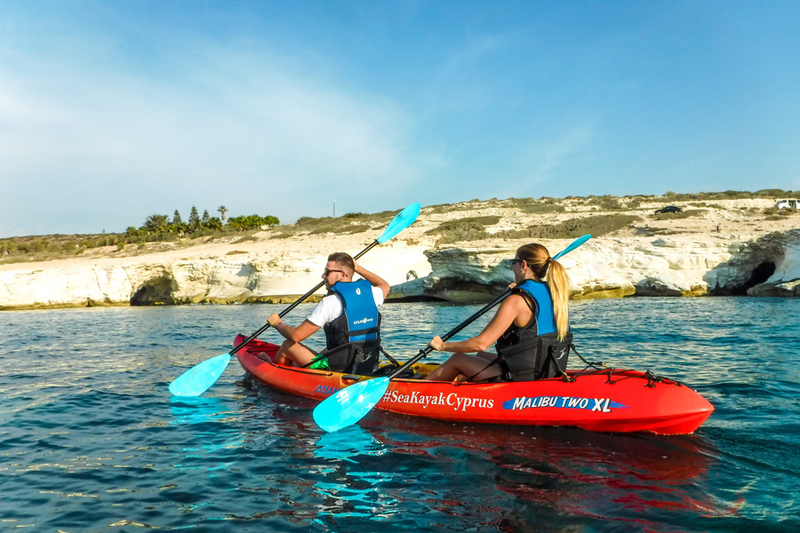 One such activity is kayaking, which takes place in many of the island’s sea areas, one of which is the extraordinary Governor’s Beach, just 10 minutes away from the city of Limassol. Lazaros and Sea kayak Cyprus will lead you safely through the white rocks, inside caves and remote beaches, accessible only by sea. Mini Tip: The Kayak may have one or two seats! The know-it-all says: The real name of the shore is Kalymnos, thanks to the sponge-divers of Kalymnos that were coming here for sponge fishing! Larnaca is the city that has been inhabited for the longest time compared to any other in Cyprus! A city with a long history (4,000 years), which is at the same time being modernized in a very fast pace. We would say that it is a different city model, as its beach looks like a tourist resort accommodating many hotels, cafés and shops. Stretching behind them are the historical center, the modern town and, of course, the famous Byzantine church of Saint Lazarus, the city’s patron saint. The most well-known location of Larnaca is the Finikoudes beach, with the countless palm trees and the sea that invites you to dive in! A meeting point for many people, the Finikoudes beach is connected with the coastal walkway of Piale Pasha, the Alyki (Salt Lake), the Hala Sultan Tekke, as well as other picturesque neighborhoods of the city. The know-it-all says: The name of the city derives from the word larnax, which means sarcophagus! Saint Lazarus of Larnaca is probably the most well-known church in Cyprus. The stone-built church is one of the most significant byzantine monuments of Cyprus, while its most major feature is that it was built on top of the tomb of Saint Lazarus. Its interior is dressed in wood, gold and many icons, some of which are donations of wealthy people who have made oblations. In the square and the surrounding area you will find plenty of cafés and bakeries, while the serenity and peace of the location will help you enjoy your walk. 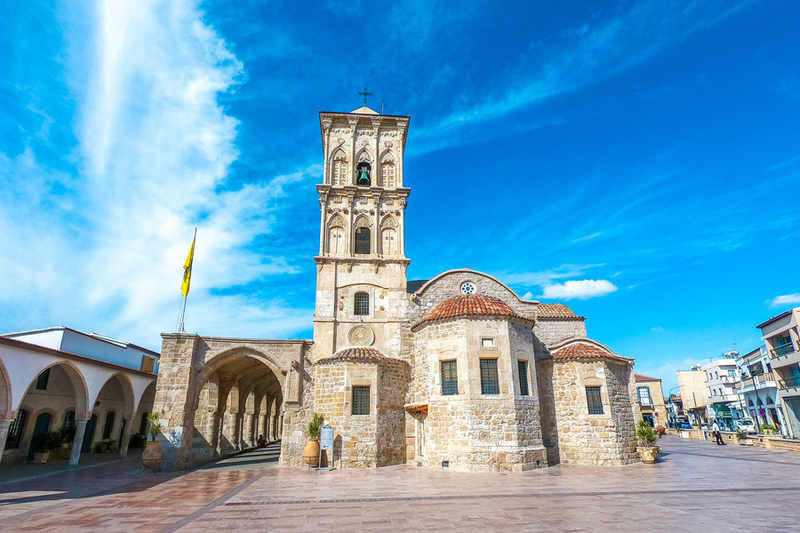 The know-it-all says: The church of Saint Lazarus is one of the three three-domed churches that exist in Cyprus! 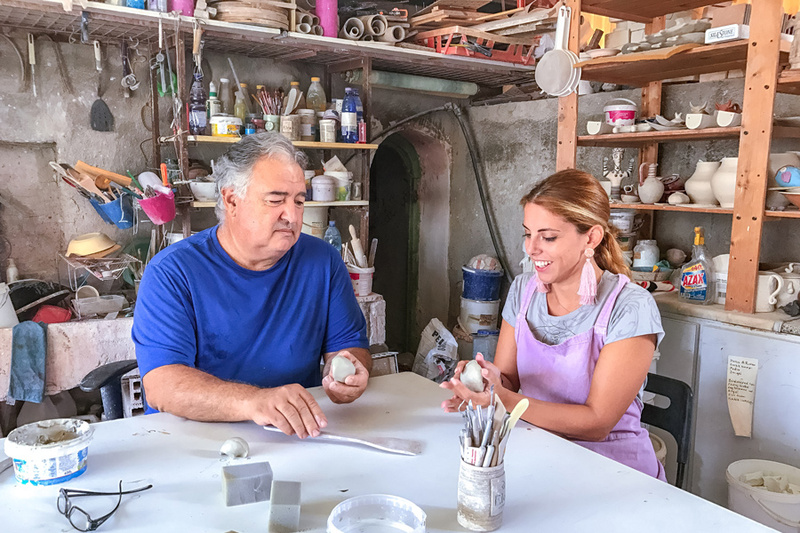 The art of Ceramics tends to die out, but in Cyprus you will find many workshops that keep the art alive. In Larnaca, you can get inside a ceramics shop not only to buy a gift, but also to make your own clay creation. It is an extremely interesting activity that accompanied by the guidance of the right people, such as mr. Efthymios Symeou, will make you love the art of ceramics. 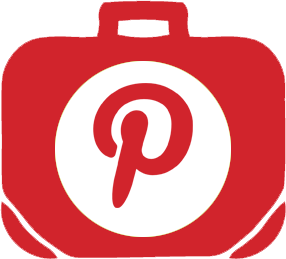 Visit the Studio Ceramics Cyprus to buy some of the wonderful ceramic creations or, even better, to create your own. The know-it-all says: The most famed ceramics are the Lapithian, or the “alifta” of Lapithos! 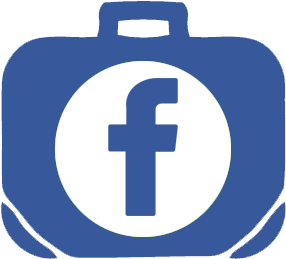 Travelen.eu is regularly updated on ticket costs and operating hours. 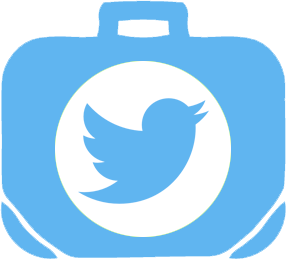 Although you should always visit your choice of destination’s official site for confirmation.